Kwame Dixon, assistant professor of African American studies in the College of Arts and Sciences, discusses the political activism of Afro-Brazilians in his new book. Kwame Dixon was fascinated by the rich culture and political activism of Afro-Brazilians during his first visit to the city of Salvador da Bahia in 1999. However, it didn’t take long to see the contradictions. Many of the same people live in abject poverty, have little political power and are subjected to severe punitive measures by the police and court systems. 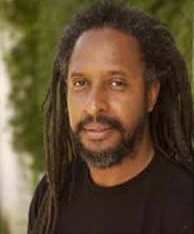 Dixon, assistant professor of African American studies in the College of Arts and Sciences, began exploring the incongruities and how Brazil’s black population—one of the oldest and largest in the Americas—started a movement for racial equality following the country’s change from dictatorship to democracy in the 1980s. He looked at emerging black civil society groups and how they still struggle to gain representation. 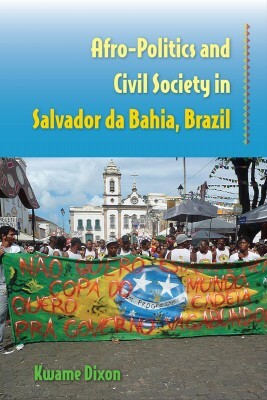 His findings are the basis of his new book, “Afro-Politics and Civil Society in Salvador da Bahia, Brazil” (University Press of Florida), in which he also discusses the ways in which progress can be made, including challenging political exclusionary practices, testing recently enacted anti-discrimination laws, reclaiming land rights and becoming more active in politics. Dixon, who is currently on sabbatical as a visiting fellow at the Université Paris-Sorbonne, talks about his interest in racial justice in Brazil and some of his research findings. Q: How did you become interested in looking at racial justice in Salvador, Brazil? A: Salvador da Bahia is one of the oldest, blackest cities in the Americas, and by some it is referred to as the “Black Rome of the Americas.” [Salvador da Bahia is the city and Bahia is the state, and sometimes they are used interchangeably.] When I first visited Salvador in 1999, I was immediately drawn to its bold colonial architecture, rich afro-referenced cultural formations, sophisticated social movements and vibrant political activism: But what was most surprising, if not shocking, was the fact that most blacks lived in deep, grinding poverty, subjected to harsh forms of criminal justice via the state (policing, court, jails and prisons system) and had no political power on the municipal or state level. This seemed like a razor-sharp contradiction, so I wanted to dig deeper. Q: What did your research entail in exploring Afro-Civil Society and political activism there? A: I had to identify key nongovernmental organizations, activists, intellectuals, students, politicians, trade unionists and religious leaders to participate in my research. After several centuries of slavery in 1888, Brazil abolished legal slavery and declared itself free of racial discrimination, but provided no support, aid or assistance to former slaves; thus blacks went from the slave plantation to the favela (ghetto) having to fend for themselves. 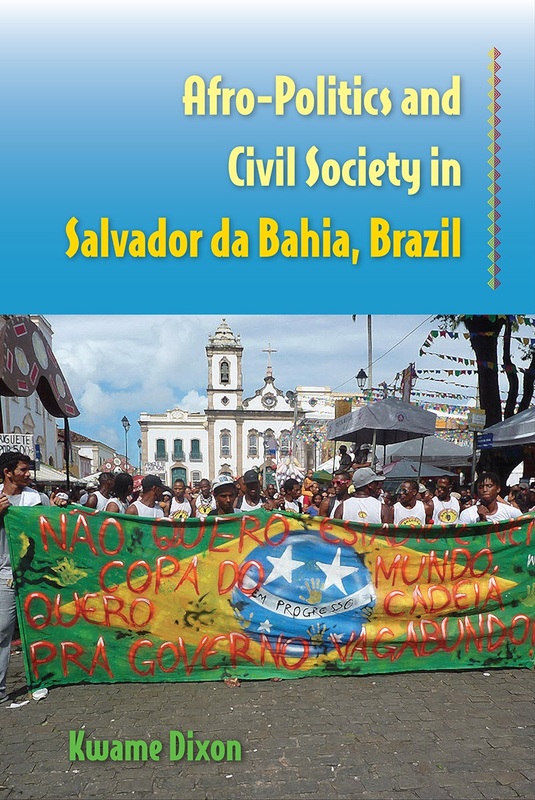 I was therefore interested to know how a people effectively abandoned by the state and marginalized by larger society could survive and reproduce such a vibrant living culture: Part of the answers lies in understanding the role of Afro-civil society as an autonomous agent in modern Brazil. Q: Why has it been difficult for blacks to gain elected office? A: First, the historical construction of political power and how blacks were effectively excluded from political structures. Second, the lack of economic, social and educational opportunities in the 20th century. Third, for large swaths of the 20th century, Brazil was not a democratic society; thus with the return to “democracy” in the 1980s blacks and other groups had no experience with “formal democracy,” nor could they negotiate the complicated “rules of the game,” which were of course rigged against them. To date, despite being an all-black city (Salvador) and a black state (Bahia), neither has elected a black mayor nor black governor. Q: What has been the most surprising to you in your research findings? A: First, despite its central role in the development of the Americas, so few people outside of Brazil have heard of Salvador. Second, there are rich, vibrant cultural formations and positive Afro-referenced social movements, on one hand, but they have not led to economic, political and economic opportunities for blacks in Salvador even though they are the demographic majority. Third, local political power is still in the hands of a largely white ruling oligarchy. A video of Dixon’s new book can be viewed at https://www.youtube.com/watch?v=79Te5sfAHa0.